Get Longer Tool Life, Improved Performance with TiN Coating! Take Tooling to the Next Level with TiN Coating! Titanium nitride (TiN) coating is wear resistant, inert and reduces friction. Use it on cutting tools, punches, dies and injection mold components to improve tool life two to ten times, or more, over uncoated tools. 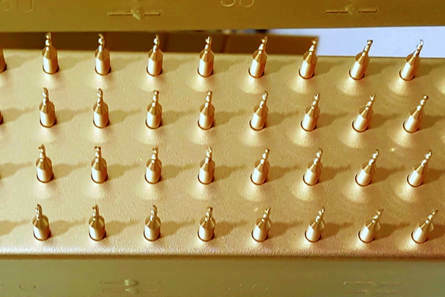 Medical device manufacturers use TiN coating to reduce galling between sliding components, help retain sharp edges on surgical instruments, and differentiate their products from the competition. If you are serious about improving your manufacturing operations, coating your tools with titanium nitride is a good place to start. TiN coating is easily stripped from tool steels. This makes TiN an ideal coating for applications that use expensive tooling such as injection molding and forming. Provides 2 – 10 x the tool life vs. uncoated tools. Easily stripped from tool steels. 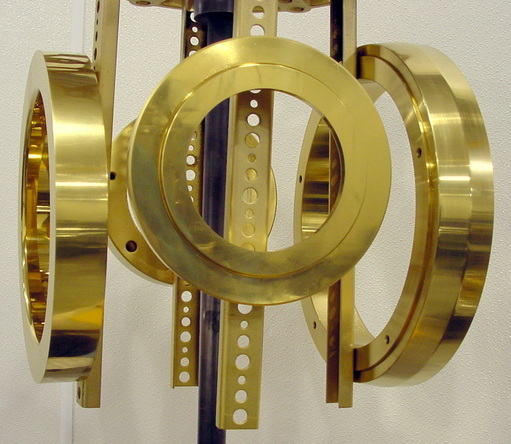 Need a Titanium Nitride (TiN) Coating Service?